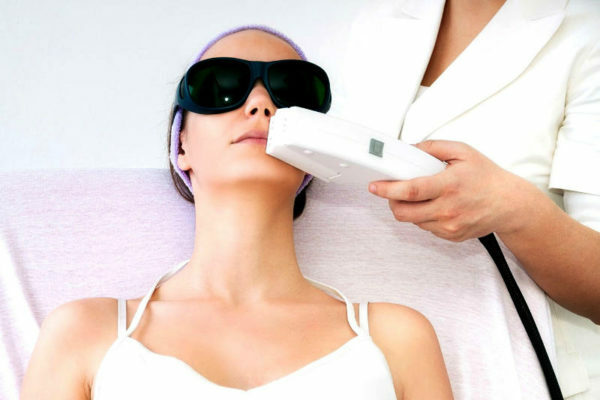 Radio frequency (RF) Facial Treatment uses RF energy to stimulate sub-dermal collagen production to reduce the appearance of fine lines and loose skin. RF facial treatment induces tissue re-modelling and production of new collagen and elastin, providing facelifting effects. Get to enjoy immediate results from this treatment with absolutely no downtime. 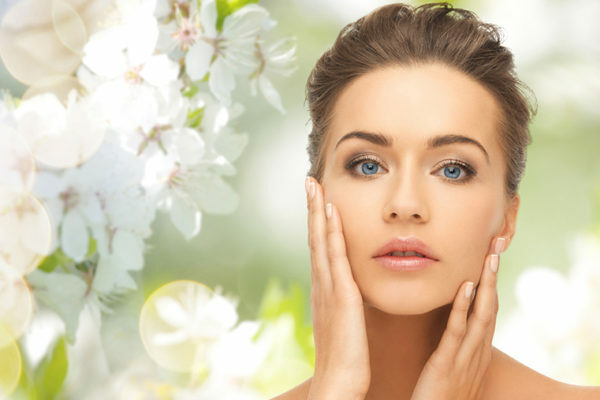 Microneedling is suitable for all skins types and is more cost effective as compared to similar treatments. 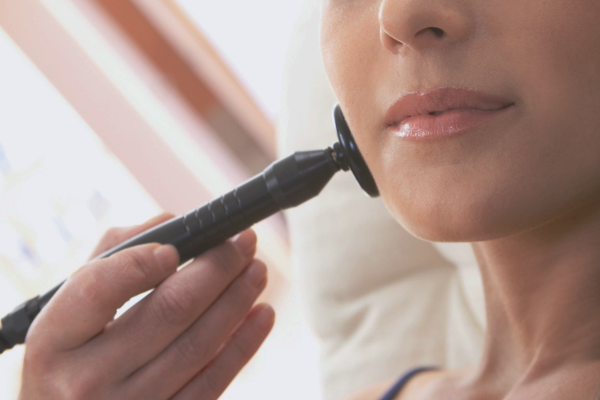 More importantly, microneedling requires almost no “downtime”. Unveil your skin’s radiance with our Customised Facial Treatment. At Beaudefine, new customers will go through a professional consultation and skin assessment analysis and customise an 7-Step Facial Treatment just for you. 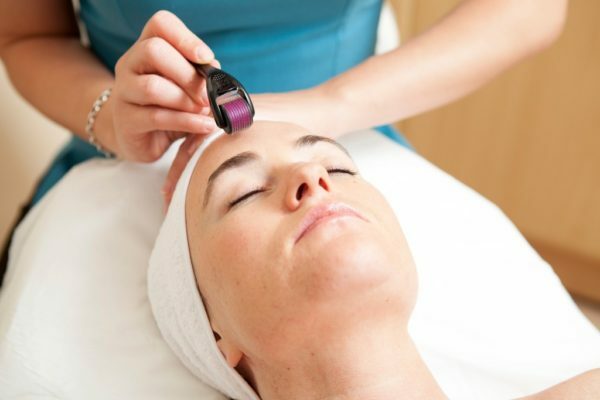 Banish fine lines and give your face a lift with our Guasha Facial Treatment now! Relax under the hands of our skillful and experienced beauticians, treat yourself to a luxurious pampering facial session today! 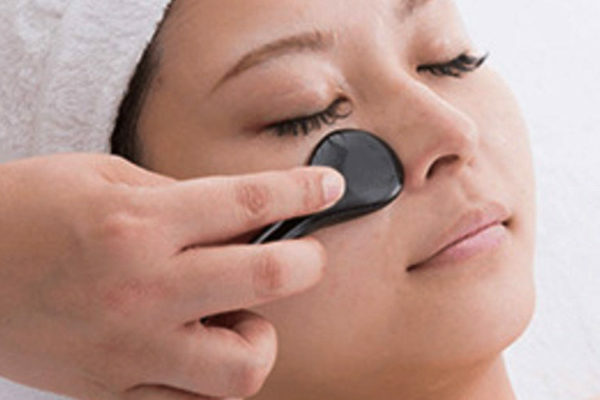 Banish those fine lines and give your eyes a lift with our Guasha Eye Treatment now! Relax under the hands of our skillful and experienced beauticians, treat yourself to a luxurious pampering facial session today!